OAKVILLE, Ont. 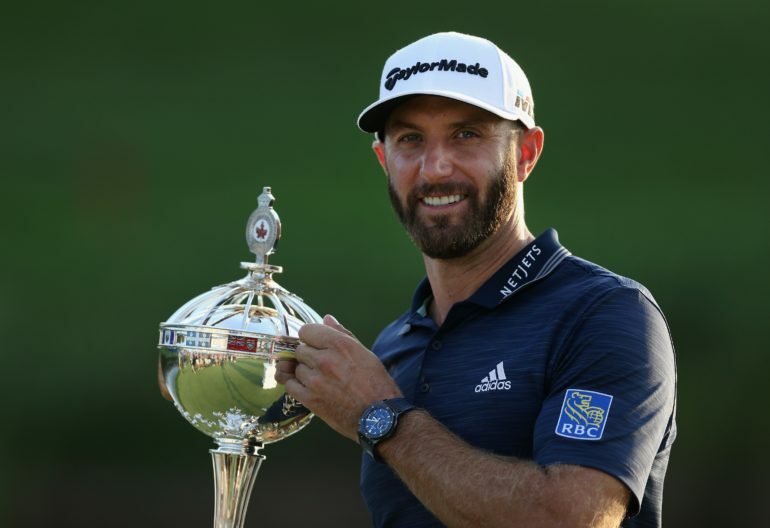 – Dustin Johnson pulled away from the field after a nearly two-hour rain delay to win the RBC Canadian Open for the first time. Johnson shot a 6-under 66 to finish the only Canadian stop on the PGA TOUR at 23-under par. The world No. 1 tied for second in the RBC Canadian Open at Glen Abbey Golf Club in 2013 and 2016. Byeong Hun An (69) and Whee Kim (69) finished as runners up at 20-under in the US$6.2 million event, with Keegan Bradley (64) placing fourth at 19-under. Mackenzie Hughes (68) of nearby Dundas, Ont., was the low Canadian, tying for eighth at 15 under overall to claim the Rivermead Cup. A Canadian has not won the national title since Victoria’s Pat Fletcher accomplished the feat in 1954. 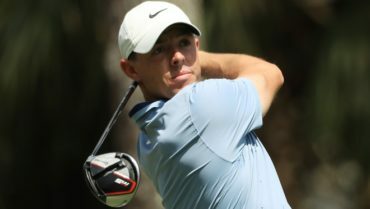 Johnson entered the day in a four-way tie for the lead with Kim, Hun An and Kevin Tway but had seven birdies and a bogey to pull away from the group. A nearby lightning storm delayed play for an hour and 45 minutes and shrunk the massive crowd that usually trails Johnson from hole to hole. 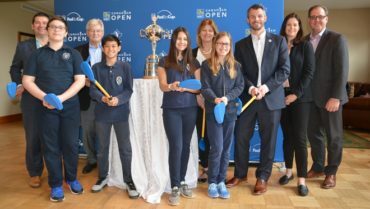 Hamilton Golf and Country Club will host the 2019 RBC Canadian Open. 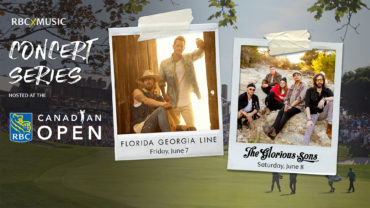 It is also shifting forward in the PGA TOUR’s schedule, moving to early June in the week before the U.S. Open.